MCT stands for medium chain triglyceride, and refers to fatty acids that include medium length triglycerides, with six to 12 carbons, as opposed to shorter or longer chain triglycerides. They're found naturally in coconuts, coconut oil, and palm kernel oil. They're present in smaller amounts from high-fat dairy products (like butter) from grass-fed animals. MCT oil isn't the same as coconut oil, but it has many of the same excellent health properties. MCT oil is an example of a healthy saturated fat, unlike shortening or margarine. The bad reputation that all fats got saddled with a few years ago caused many Americans to cut out fats and replace them with simple carbohydrates, which left them as fat and unhealthy as ever. We're now learning more about how some fats, including MCT oil can help you lead a healthier lifestyle. Here are 7 benefits of MCT oil. Actual clinical studies have found that consumption of MCT oil promotes greater energy expenditure than consumption of long-chain triglycerides (like olive oil). Overweight men and women who consumed MCT oils lost more weight than those who consumed olive oil after 16 weeks, and were found to have lower total fat mass and intra-abdominal adipose tissue (unhealthy abdominal fat) as well. Low carbohydrate diets with MCT oil added tend to have a positive effect on muscle mass. Often, when people lose fat, they lose muscle mass as well. But people who use MCT oil during periods of fat loss preserve more muscle mass than those who do not use MCT oil. Combined with its ability to provide sustained energy, MCT oil has been particularly beneficial for endurance athletes. When sugars are present in the bloodstream, MCT oils increase the chances that these sugars will be stored in muscle tissue rather than as fat; this is true in healthy people and people with type 2 diabetes. Athletes find that MCT oil is terrific for improving insulin function, allowing them to develop more muscle mass while avoiding sugar "crashes" and the storing of energy as body fat. MCT oil is good for the stomach and colon, but consumption of MCT should start out gradually. Consuming too much of it at once can cause digestive issues like diarrhea. But as people incorporate MCT oil into their diet, less bile from the gallbladder is needed compared to what is needed with other fats. MCT oils also help the immune system fight problems with yeasts like Candida and E. coli bacteria. 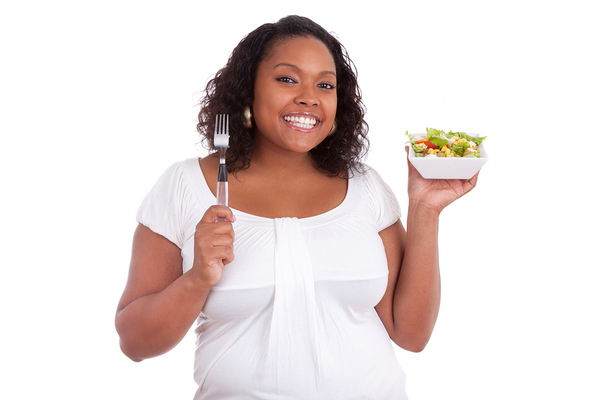 MCT oils in your diet can help your digestive system work optimally. On its own, MCT oil has no taste to it. At the same time, it improves people's taste perception by intensifying the flavors of foods it is used with. It can be heated to high temperatures without breaking down, unlike the unsaturated fatty acids in, for example, olive oil. You can cook with MCT oil and not worry about it burning or being converted to trans-saturated fatty acids, which are unhealthy for you. Research is in its earliest phases, but preliminary studies are showing that supplements containing MCT oils help patients with Alzheimer's disease remain more active. A study is currently underway at the University of South Florida to help doctors learn more about possible cognitive benefits of MCT oils. If early indications of the benefits of MCT oil on cognitive functioning pan out, it could be huge news for geriatric health. 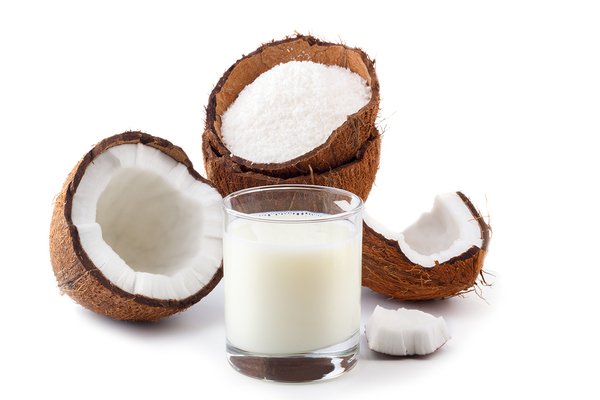 Like coconut oil, MCT oil is good for skin and hair, providing a natural moisturizer and helping detangle hair. Furthermore, it can be used to treat dandruff. Because dandruff can be a result of fatty acid imbalance, making sure you get enough healthy fats, like omega-3 fatty acids and MCT oil, can help you have a healthier scalp that is more resistant to developing dandruff, which is actually caused by a fungus. The benefits of MCT oil are becoming more evident all the time. If you're interested in learning more about MCT oil, or about healthy lifestyle choices in general, we encourage you to contact us at any time.